At-risk youth living separated from their family are deemed as most vulnerable children with highest risk having high level of anxiety, unclear self-identification, emotional disorders, depression, aggression and frustration as problematic topics of their development. Current study examines basic concepts related to mentoring as an approach implemented in childcare system. Survey traces certain community-based mentoring program that focuses on at-risk youth. 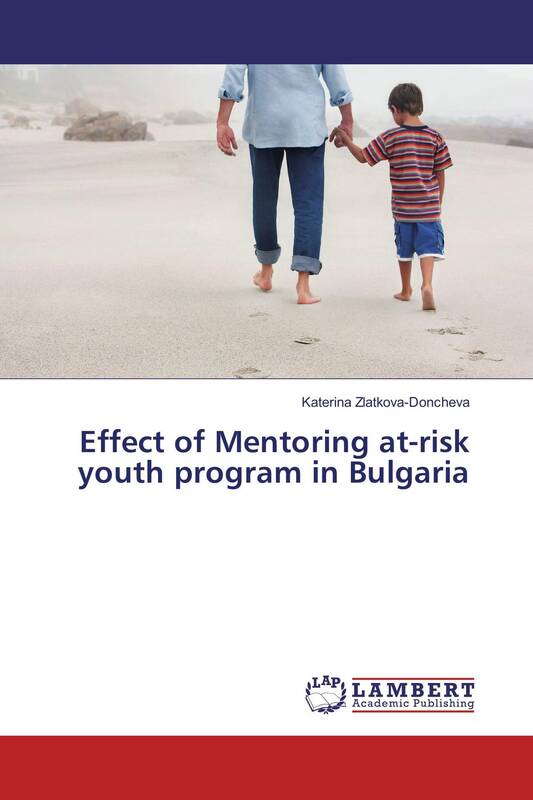 Children deprived of parental care living across Bulgarian residential homes (aged 12-17) participated in a mentoring program for 12 months. Another children from same age risk group remained non intervention. Research discovered significant reduce of physical aggression, self-assessment anxiety and interpersonal anxiety, which leads to improved confidence, communication skills, social functioning and socialization of at-risk youth. Outcomes of the survey should help not only professionals overcoming behavior problems within at-risk children but also outlines trends that can support follow-up research into effectiveness of mentoring program to develop youth social functioning.